The East Renfrewshire Golf Club is offering a limited number of Corporate Partnerships. These partnerships are designed to provide a benefit to the companies’ employees or clients while providing great exposure to East Renfrewshire members and countless visitors to the Club. For more information contact our Sales & Marketing Coordinator, at sales@eastrengolfclub.co.uk. The following companies are Corporate Partners with The East Renfrewshire Golf Club and lend great support to the Club. Please support these companies where you can. 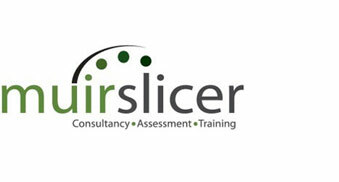 Muir Slicer are an IIP Gold accredited company that specialises in assisting businesses and people to achieve their goals and potential. We use a blend of coaching, mentoring, courses and nationally recognised qualifications to assist you in getting to where you want to be. We also make use of the most up-to-date learning and development technology, where appropriate, to further enhance your experience. In a complex world it always pays to be prepared. 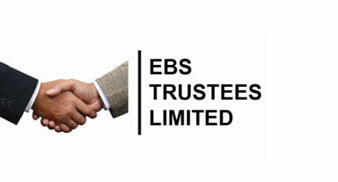 At EBS Trustees, we have many years experience advising individuals on their affairs and how best to prepare for the future. None of us know what is round the corner for us or our families and circumstances can change in the blink of an eye. We aim to make the process as simple and as uncomplicated as possible in order that you can enjoy life, safe in the knowledge, you have dealt with the issues that may arise further down the line. We can offer additional advice and guidance on matters relating to Inheritance Tax (IHT) and Estate planning for you and your family.